Warning: Do NOT sell that many Thrones each time even though it may seem safe. Just use it if you are seriously, desperately in need of coins. You can purchase 99 thrones. But just don't sell all immediately. Probably 20 each day. 20k per day is still quite a lot. For a PEGASUS, purchase a LION petling. Feed the Lion petling with it and it will grow into a PEGASUS! 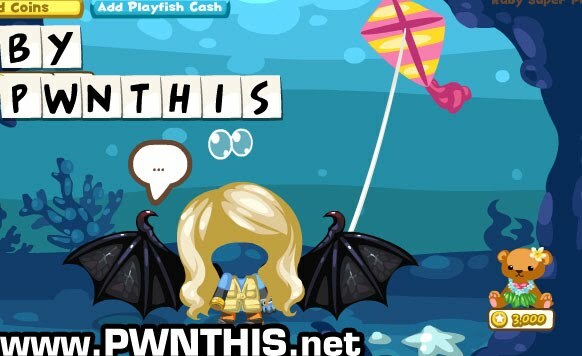 Important: For Petling cheat, there may be some who will encounter error. 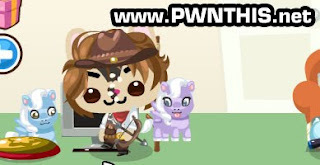 So what you should do is, after replacing the database and entering Pet Society, disable your Internet/work in offline mode then buy the Petling and feed it with the growth potion. If evolution works and you get the respective cash peet, connect back your Internet to save the game. If it doesn't work, just refresh and try again. Always remember, if the petling does not evolve after taking the growth potion, immediately refresh the game without saving. The other petlings evolve into CC peets too. Notice the petling biscuits are in yellow coins too. Feel free to change your peet colours!